Jeff Glucker August 2, 2017 Comment Now! Jamiroquai frontman Jay Kay is on that list of celebrities with "car-person" street cred. The man can drive. He occasionally commutes in his Lamborghini Miura, and he recently acquired a LaFerrari in a splashy shade of green. His music videos often lend screen time to his favorite automobiles, and there's been a smattering of fantastic engine noises in a few songs. 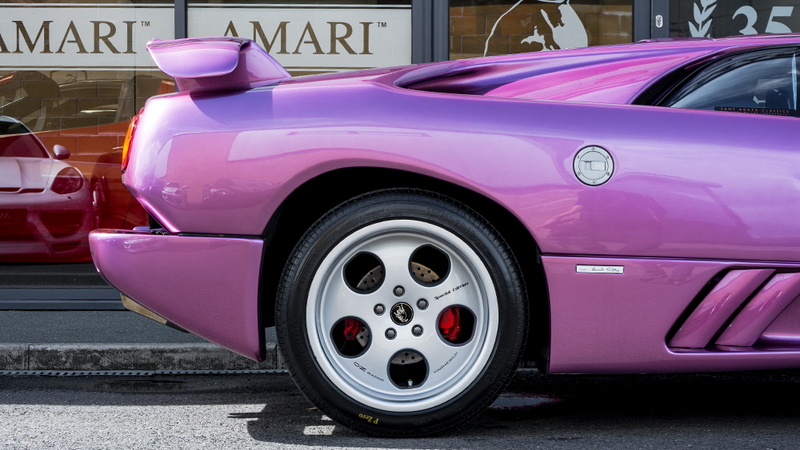 One of those cars is the Lamborghini Diablo, and it was a star car in the music video of the 1996 hit "Cosmic Girl." And now it's for sale. 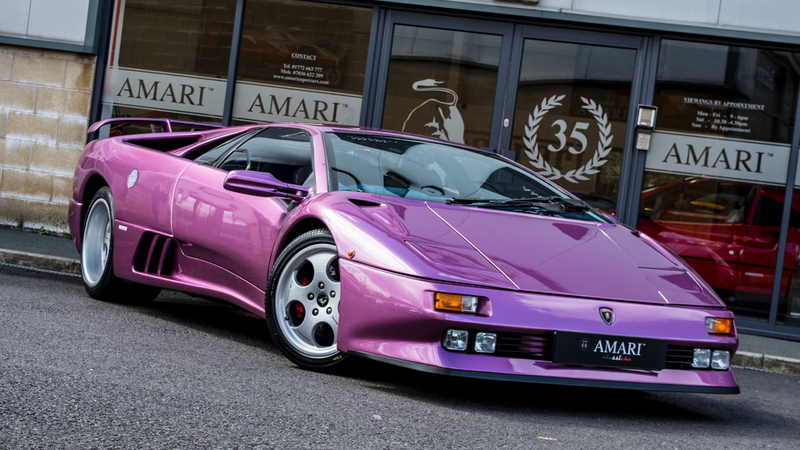 Offered on Auto Trader UK, the 1996 Lamborghini Diablo is one of two used during filming. The first met an untimely end in an on-set crash. The one on sale was brought in as a replacement. (Eds note: Don't we all have backup Diablos?) It too suffered a bit of damage when a camera fell on it and blew out the front windshield. Jay Kay continued to drive the car, and wrapped shooting. That video, by the way, is clearly an excuse for Jay Kay and some friends to go have fun in some great cars. There's a Ferrari F40, Ferrari 355, and the Diablo. They're all tearing down twisty roads, and you can tell Jay Kay is driving the car pretty hard in a few of the shots. 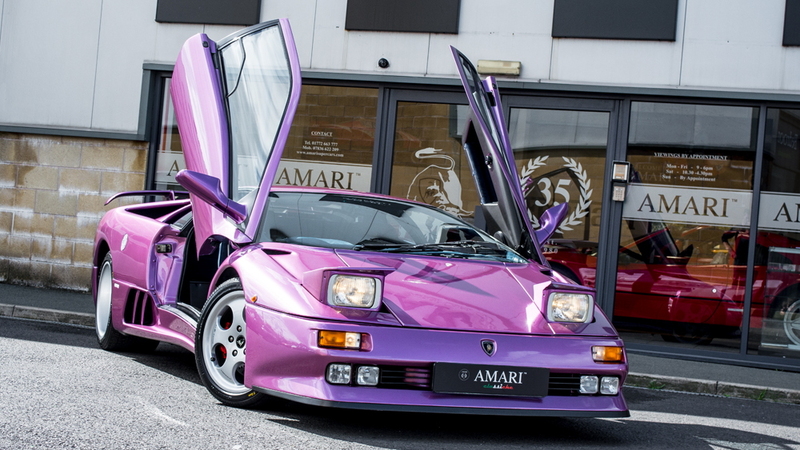 Fast-forward to this listing, which is listed by Amari Supercars. They originally sold the car to the Jamiroquai frontman before it was moved on to two other owners. Now it's back at the dealership, and the asking price is a tick under £549,995 ($730,000 in colonial currency). 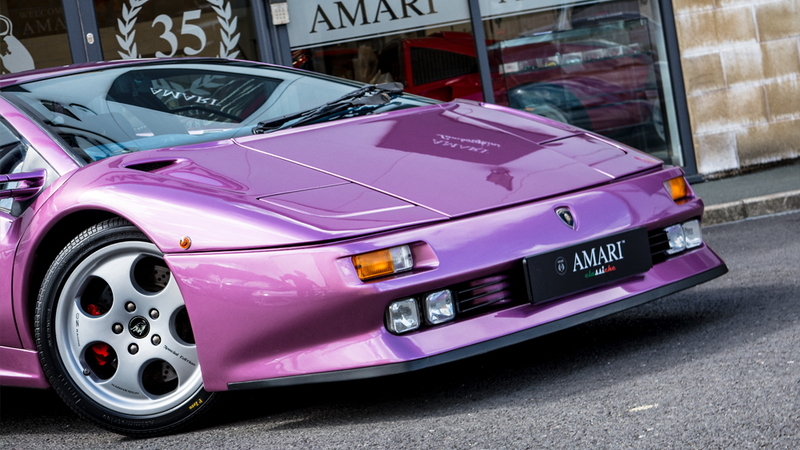 If you have the cash and you love Lamborghinis, why not add this Cosmic Girl to your garage?